This is a weekly unit on owls. 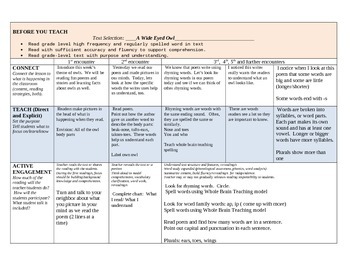 The shared reading includes a weekly plan with a different focus each day. 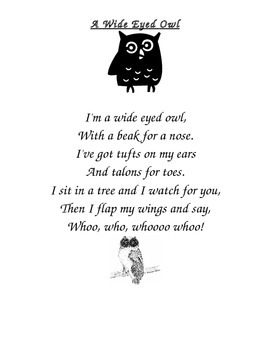 The interactive read aloud is with the book, Owl Babies. This also has a different focus/ CC standard each day. 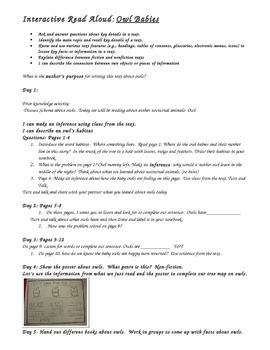 The plan includes Turn and Talk, journal activities, questions, making inferences, art projects and much more.